The recent death of Gerald Cotten, founder of QuadrigaCX, Canada's largest cryptocurrency exchange, highlights the importance of accounting for digital assets in your estate plan. Cotten, who died suddenly at the age of 30, carried out the companies' business on an encrypted laptop with many of the digital currencies (such as Bitcoin, Litecoin, Ether and other digital tokens) stored offline in accounts known as "cold wallets". 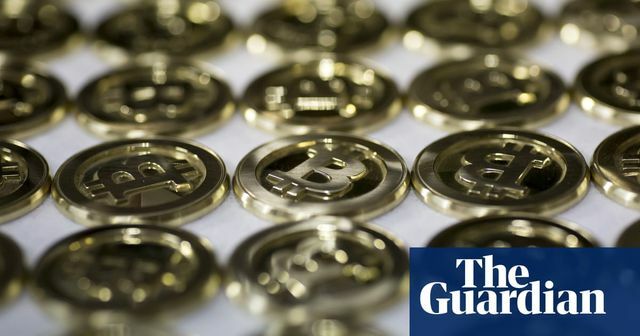 According to court documents, Cotten was the only person with access to the required passwords and as a result, Quadriga's inventory of cryptocurrency worth roughly CAD$250m (£147m) "has become unavailable and some of it may be lost". Tech experts hired by Quadriga have been unable to hack into the laptop to retrieve the cryptocurrencies and Cotten's widow cannot locate a password or recovery key. A defining feature of a cryptocurrency (and for many its most appealing) is that it is not issued by any central authority. However, the downside is that there is no central body to regulate the way users pass and store their access keys and personal representatives have nowhere to go for assistance. As part of the estate planning process, it is imperative for holders of digital currency to include their digital assets in their will and provide a mechanism for their executors to identify those assets and access them after they pass away. If you would like to talk to us about how to deal with your digital assets in your will and wider estate planning, please contact our helpful private client team here.